First off, Happy 4th of July!!! We’ve been in Texas now for almost a month and a half and I cannot believe it. Time sure has flown! In the first week or so that we were here, I had the hubby run an errand for me to the grocery store. He went to Kroger, which is Fry’s back in Arizona. Any who, he magically made his way to the ice cream aisle and saw that they carried Snickerdoodle Ice Cream. He didn’t buy it (which surprised me), but has been asking me ever since to get some and make something with it. 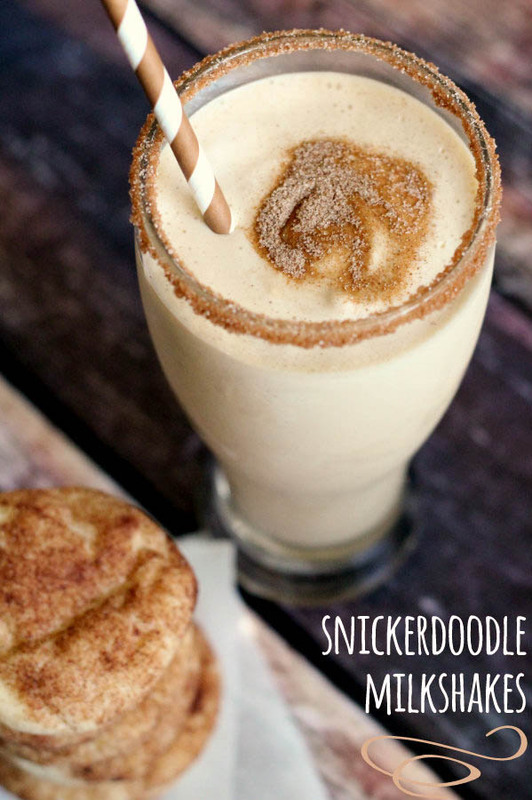 I knew exactly what to do – Snickerdoodle Milkshakes. I ended up making these bad boys on, Monday for a treat after Family Night. I decided to whip up one while it was still light outside to take some pics, and next thing I now the entire fam was asking for a sip to try it out. Needless to say we ended up having dessert BEFORE family night but it’s all good. The hubby says this is the best milkshake he has EVER had! I’m pretty much right there with him on this one. We both love Cinnamon & Sugar and Snickerdoodles, in genera,l so this recipe was naturally a hit! 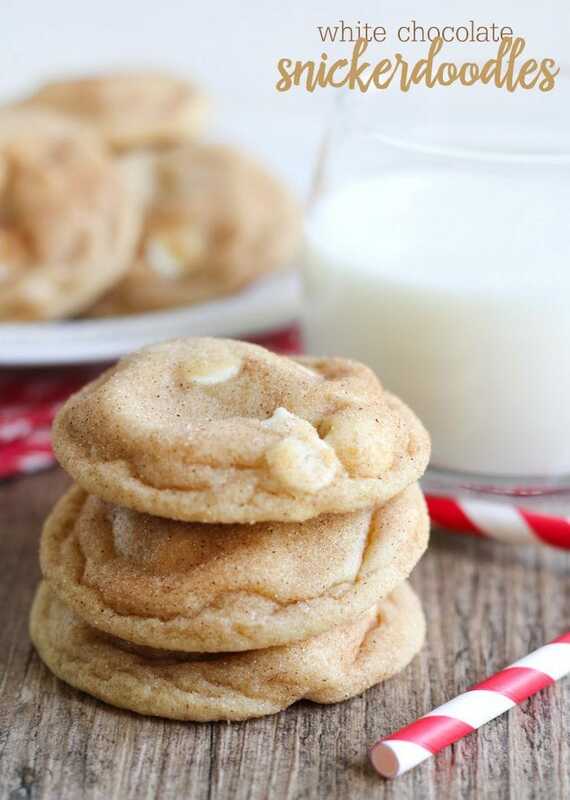 If you’re a fan of Snickerdoodles I know you will love this recipe too! 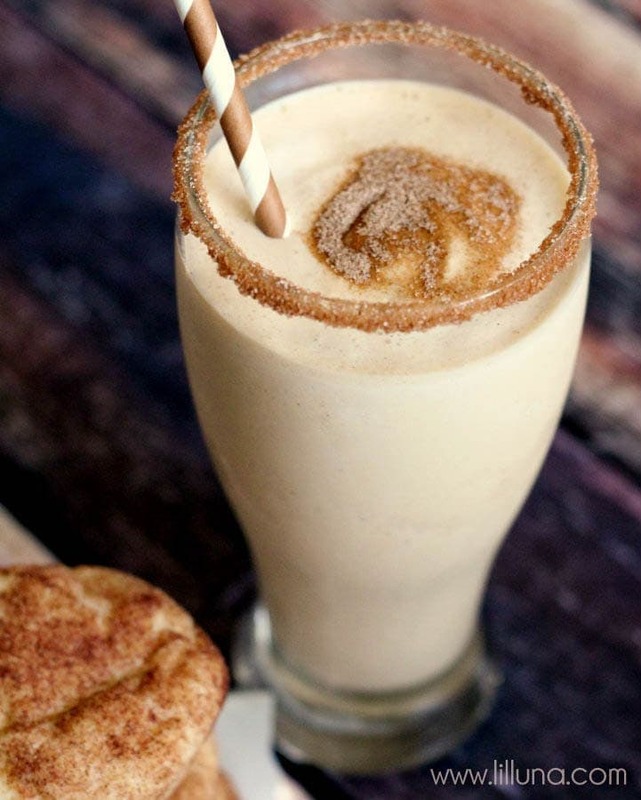 Snickerdoodle Milkshakes!! YUM! 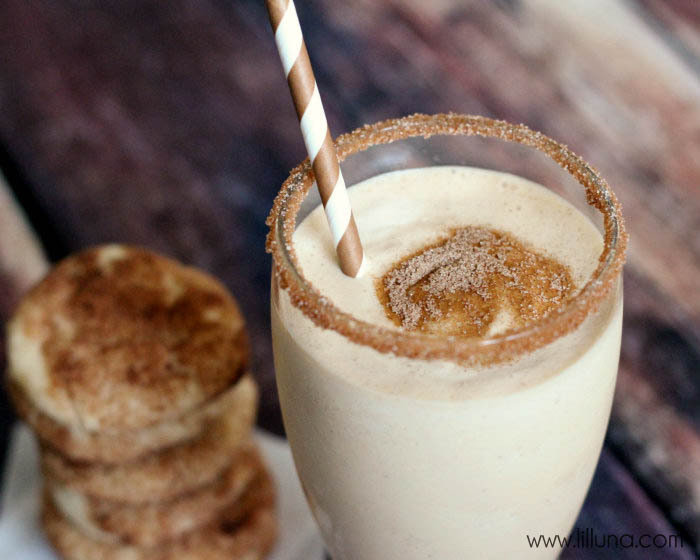 This recipe includes snickerdoodle ice cream, a snickerdoodle cookie, milk, & cinnamon & sugar! 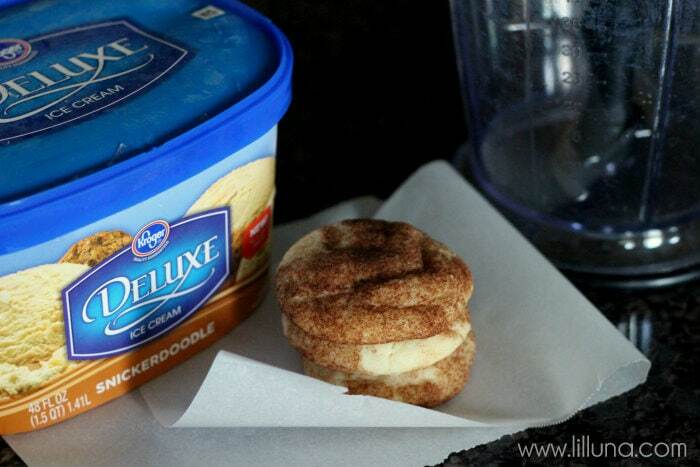 Blend together ice cream, milk and cookie until snickerdoodle is chopped into tiny pieces. And don’t fret… if you don’t have a Kroger or Fry’s near you then you can use Vanilla ice cream. Just add 1/2 more cookie per serving and 1 TB of the Cinnamon and Sugar mixture! To make it only requires 1 egg and 1 stick of butter and they taste FABULOUS!! In case you want to serve these, I also recommend the Cinnamon and Sugar coating around the rim of the glass you’ll be serving it in. It’s just an extra touch that makes it a tad sweeter, plus it looks pretty cool. To do that I just poured some lemon juice onto a plate, dipped the rim of the cup in it and then dipped the rim onto a plate that had Cinnamon and Sugar on it. Pretty sweet (literally!!) LOL! 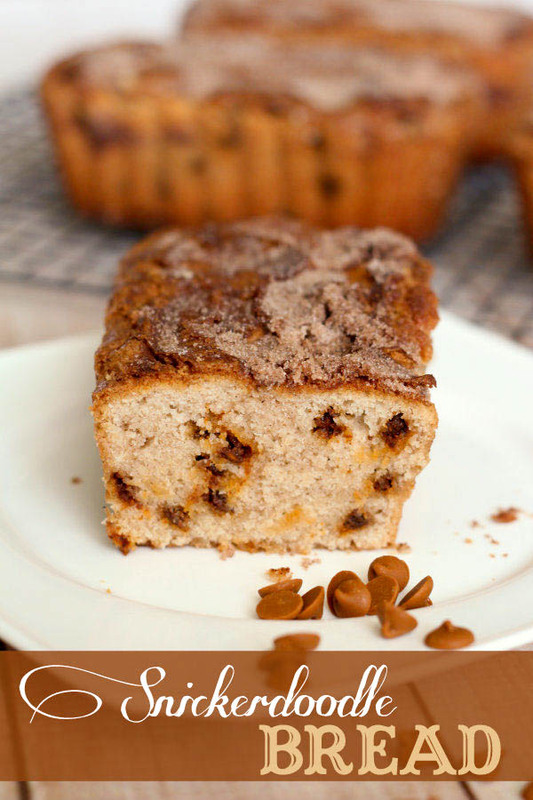 For all dessert ideas go HERE. I do a lot of baking and picture taking while the youngest three are napping, so Lily is always there by my side helping. I just love this girl!! She’s such a ham! Wow! All I can say is YUM! Slap a scoop of that Snickerdoodle ice cream between two cookies and that would be one fabulous ice cream sandwich. I’ll definitely be looking for some of that the next time I’m in Kroger. I’m thinking I might just have to have me one of those shakes… We are all crazy for anything cinnamon and sugar around here… Have a great 4th! Wow Kristyn, this sounds super good! I want one right now!! 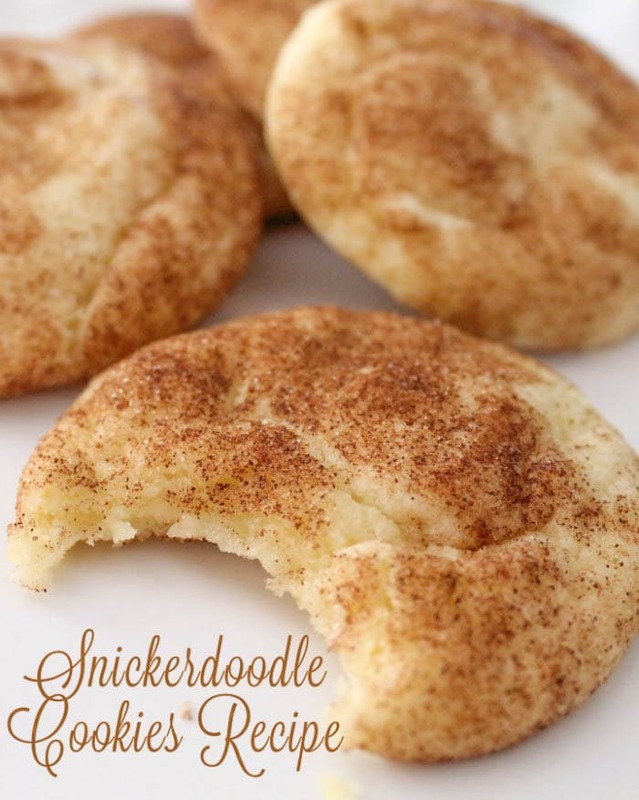 Snickerdoodle cookies are my favorite…. and then with ice cream?! Who could resist?? What a great idea for a milkshake! 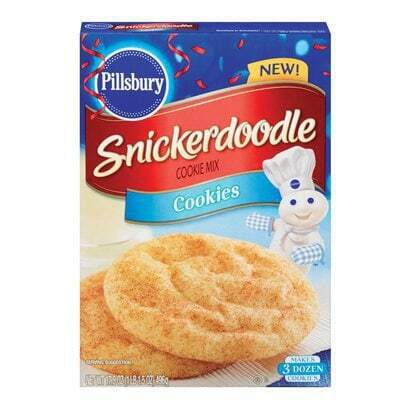 Love snickerdoodle! Cinnamon ice cream is one of my favorites so I know I’m going to love these! Can’t wait to try it, Just printed it off!! This milkshake looks awesome! And after seeing all of that snickerdoodle deliciousness I am Craving Bad!! Snickersdoodle Heaven!!!!! I looove snickerdoodles!! Was just browsing Pinterest and found this. You have no idea how excited I am to try this! Pinning it for sure. Thanks for sharing! Yum! 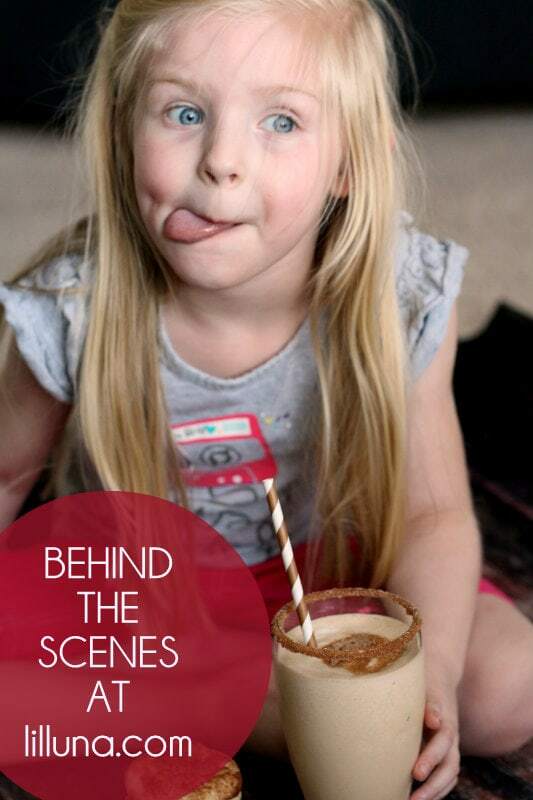 Snickerdoodle is my favorite and I love “behind the scenes” shot! I actually make these shakes at home and if anyone doesn’t want to go through the hassle of making snickerdoodle ice cream or tracking down a place that has a friendlys you can actually use the Mayfield snickerdoodle ice cream! It’s just as good and also has snickerdoodle cookie pieces!! Absolute heaven!